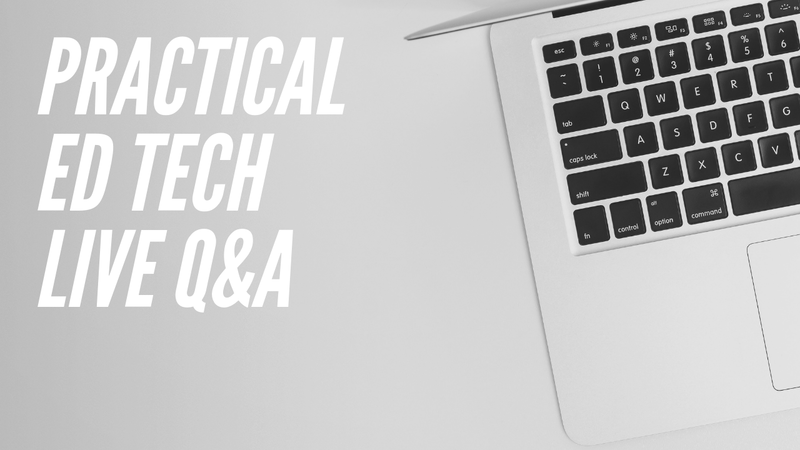 Join Me This Afternoon for a Live Q&A – TC Net-Works, Inc.
Google Slides Now Has Native Support for Audio! Finally! ← Google Slides Now Has Native Support for Audio! Finally!